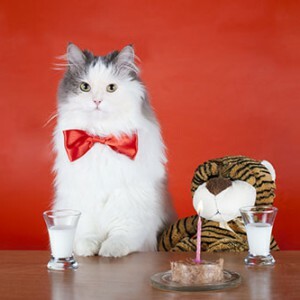 We all love a celebration….and what better excuse to plan the purrfect purrty than your kitty’s birthday!? 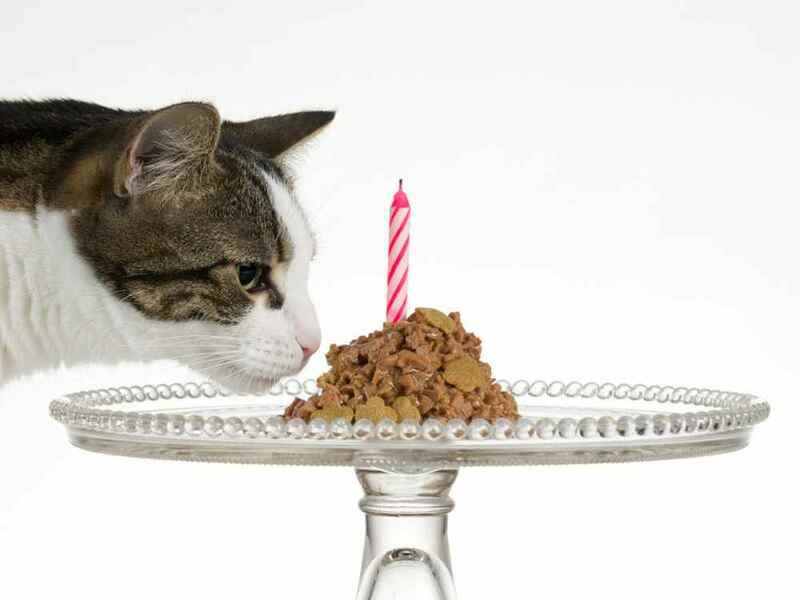 Pet birthday celebrations are growing in popularity and, in case you are thinking of planning a celebration for your special kitty, we’ve put together our top planning tips to make your cat’s next birthday one to remember. Kitty cats will most likely prefer an intimate gathering to celebrate at home, so here are our tips for a subdued but nevertheless memorable event. We all know that some cats can be a bit fussy when it comes to their food. Don’t despair, here’s a special cat friendly birthday cake recipe from Mother Nature Network that you might like to try….sure to get them purring for more! Mix ingredients together. Scoop batter into two cups of a greased muffin pan. If you’d like to get a little more festive, you can top the cake with a gravy “icing” or garnish with a cooked shrimp or a pinch of catnip. Be sure to let the cake cool before serving. If your cat has trouble biting into the cake, you can break it up to make it easier to bite and chew. Need more food ideas? Here’s another recipe for a Tuna Birthday cake or you could watch this video that contains instructions on how to make Kitty Cat Cakes. Also, always remember to have plenty of fresh water for the guest of honour. Cats will always love chasing and playing games. Why not invest in some new cat toys that will appeal to your kitty’s natural instincts? 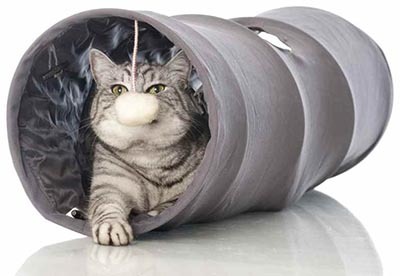 Most cats enjoy running and hiding in indoor tunnels. We think the ultimate birthday gift for our kitties is a new cat tunnel with a crackly texture liner and large peephole. Perfect for a few party games …and for snuggling up for a nap in after the festivities have ended! A food maze will allow your cat to move their treat through the maze to the side openings. This should keep the birthday boy or girl busy for a while and also challenge them. What cat doesn’t love to chase? And chasing string is definitely fun! This great battery operated toy automatically flicks a piece of string and then hides it away leading to plenty of fun and games. Cats have great dexterity and jumping is a joy. A teaser wand is a great toy that encourages your cat to chase, jump and exercise. 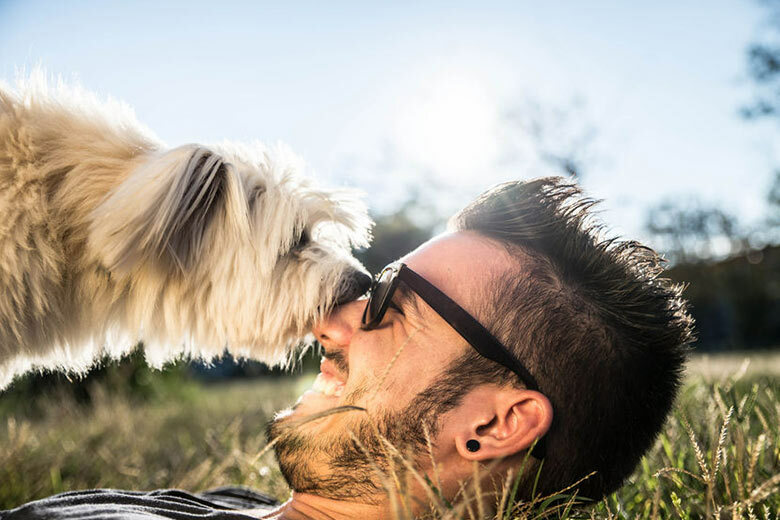 There are plenty of great toys available at pet stores and supermarkets. But even an empty cardboard box and string can provide your cat with plenty of fun and mental stimulation so be sure to get creative! There are so many ways to spoil your kitty on their birthday. Why not buy them a new bed? There’s plenty of choice out there from the luxurious Kitty Ball Bed which features an off the ground sleeping dome with a nice fluffy pillow, to an extra warm and cosy Cat Sleeping Bag. Or for the trendy cat, how about some new bling with a Swarovski Cat Collar featuring two rows of stunning Swarovski crystals? And a brand new ID tag is not only a fashion statement, but also a sensible move to ensure they can always find their way home should they get out. 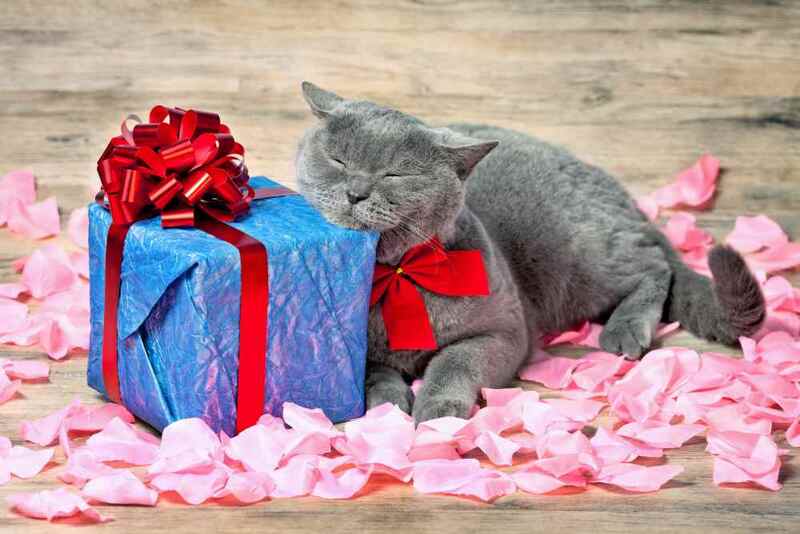 There’s a wide variety of gifts out there and we’re sure that you will be able to find the perfect gift the suits your kitty’s personality and style. Capturing your kitty’s special day is easy. Take candid snaps and videos on your phone or with a camera and remember to upload them to social media so all your friends and family can enjoy. You could also hire a professional pet photographer to take some portrait shots to keep forever. 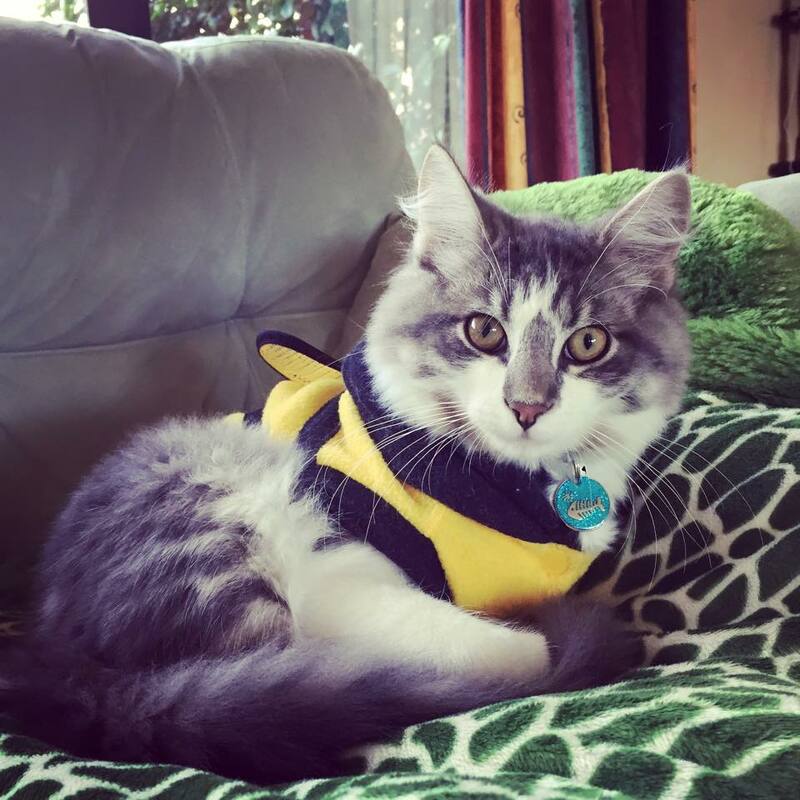 Kitty may also have his or her own social media profile so why not share their images with their friends, fans and followers? Who knows, the birthday boy/girl could become the next Grumpy Cat or Maru! 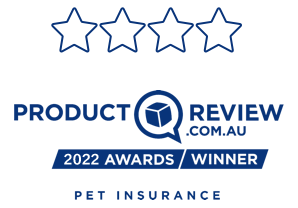 Our pets are a huge part of our lives and much loved members of our family and the chance to celebrate their milestones is important. We hope this blog has provided you with a few ideas about celebrating with your cat! 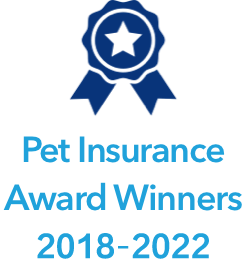 If you enjoyed it, please share it with your friends. 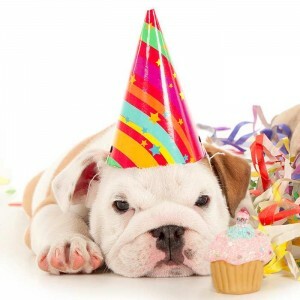 Planning the perfect birthday for your dog – let’s… We all know that dogs are social creatures and what better excuse to plan a canine get together then your best friend’s birthday?